RailCOMPLETE calculates fouling points in connection with switches, based on the actual track geometries extending from the switch. Visualization of fouling points can be turned on and off as needed. RailCOMPLETE comes with a built-in function for fouling point calculation, so that fouling point information can be included in model checks and in tables. 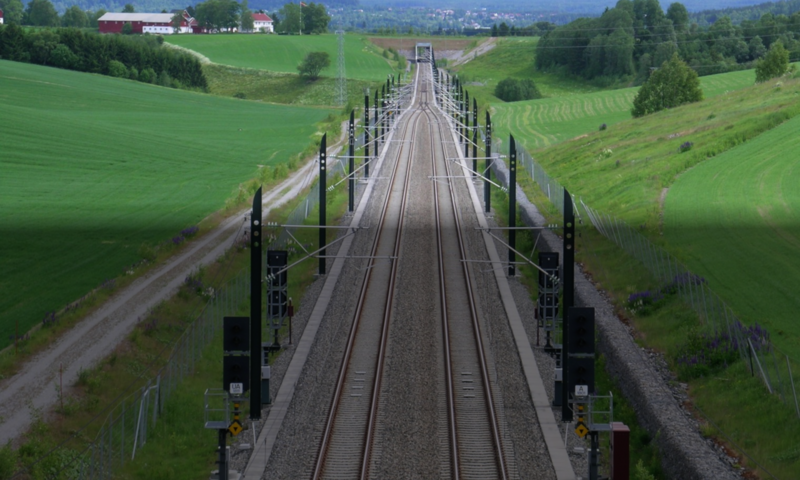 The algorithm used in the fouling point calculation depends on the intended track usage – shunting movements only, or train movements (the latter results in a stricter fouling point definition).